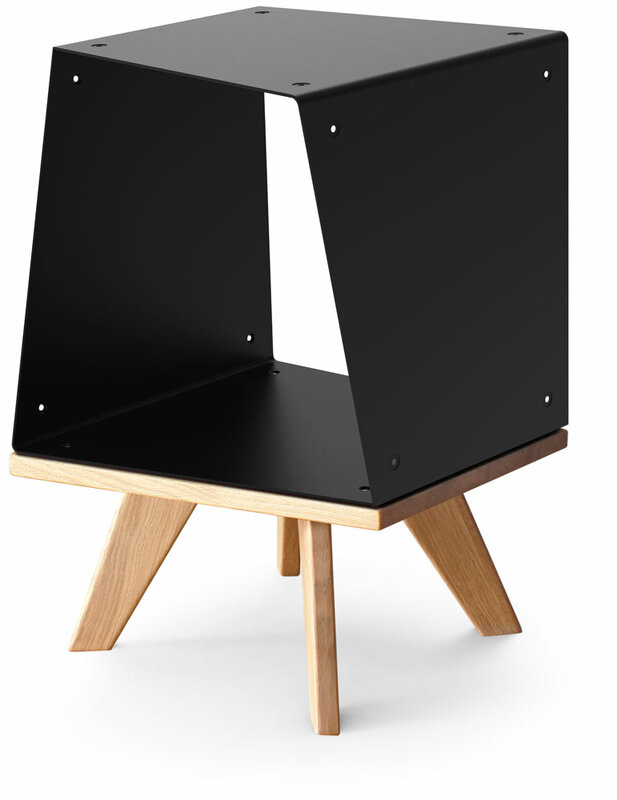 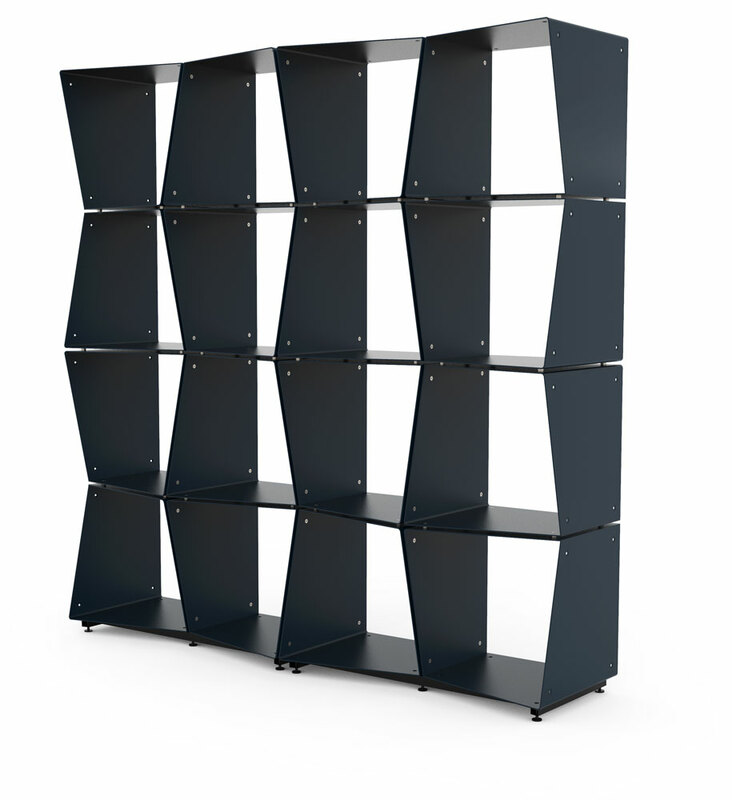 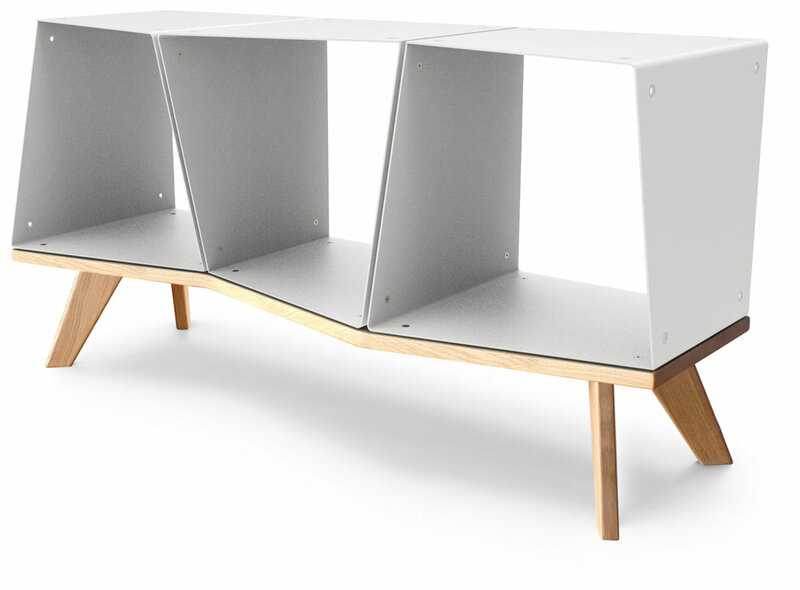 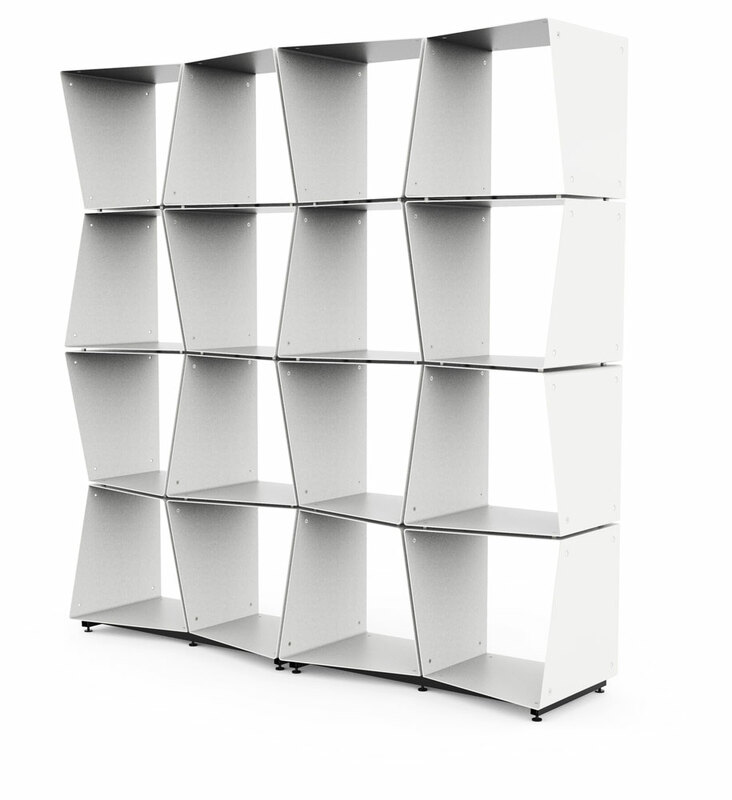 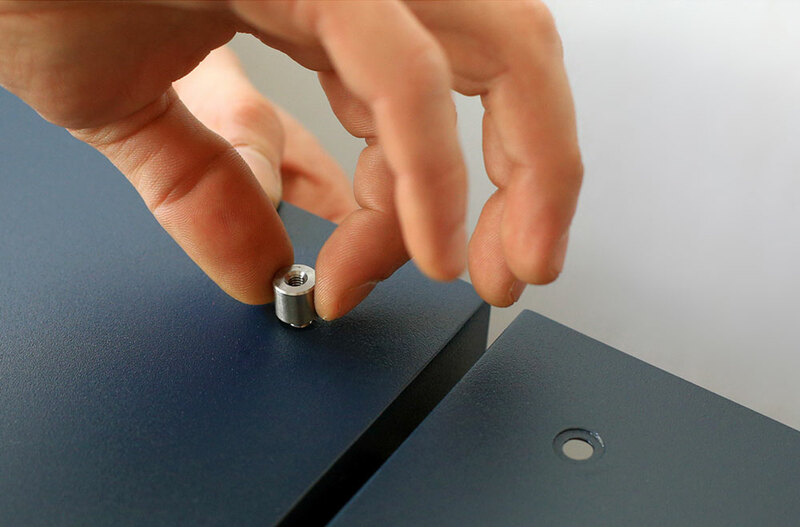 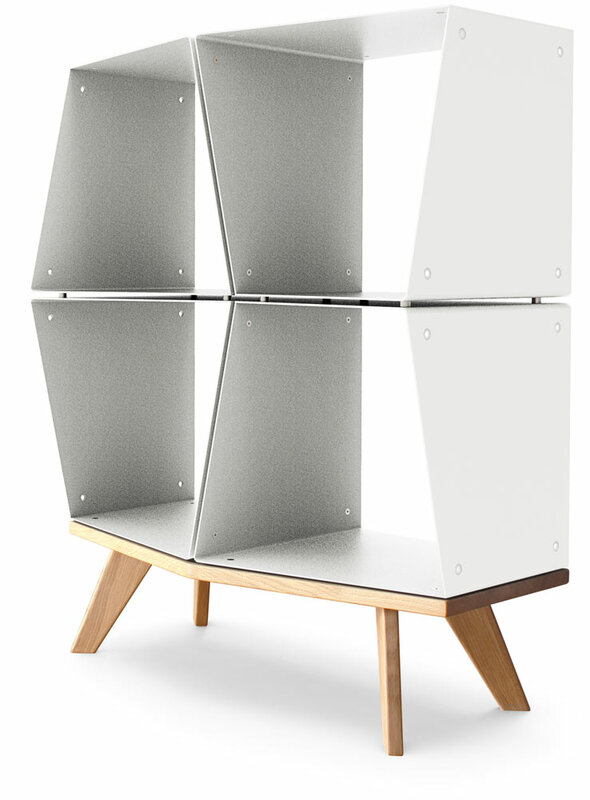 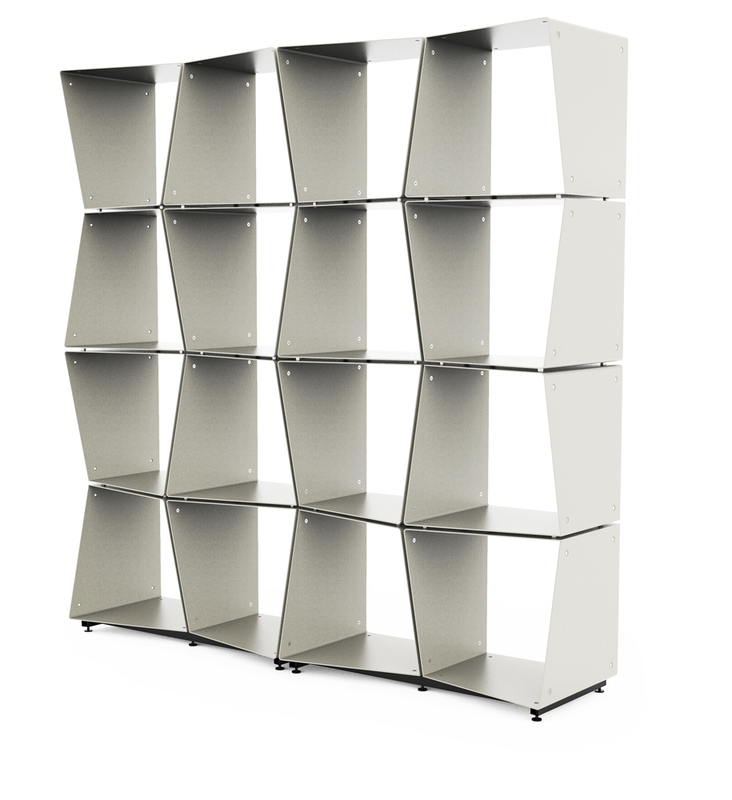 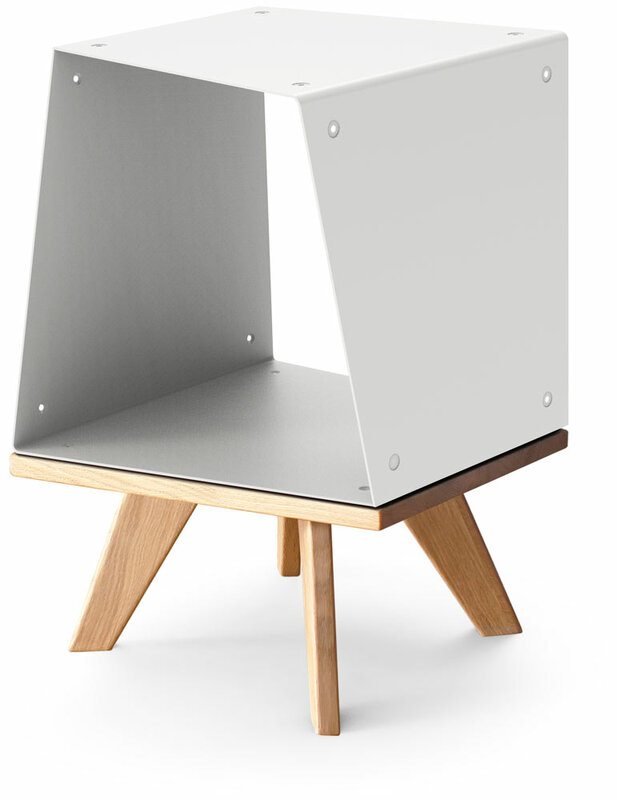 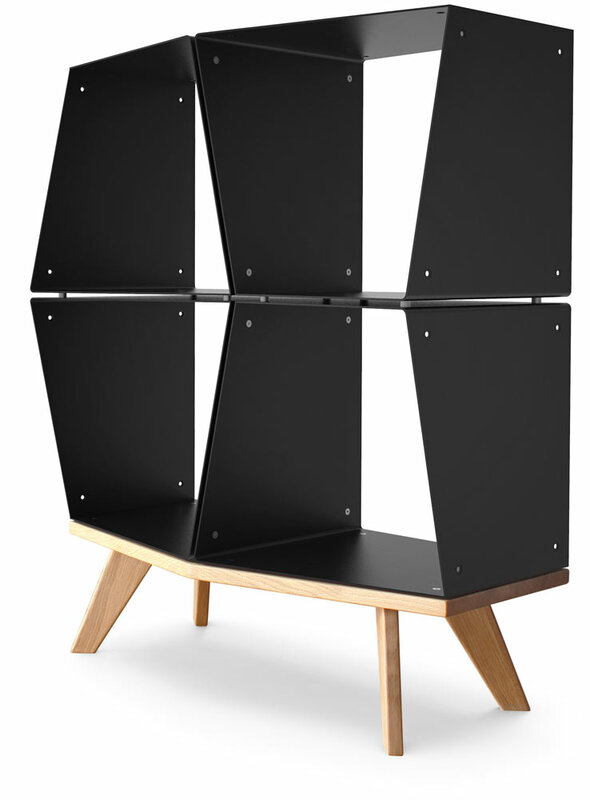 One module with a single unit length size wooden base. 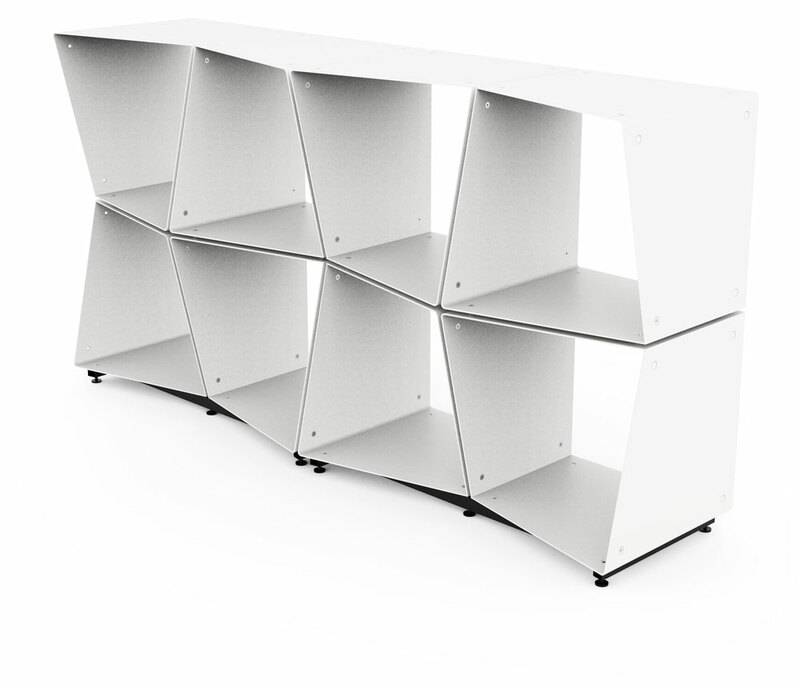 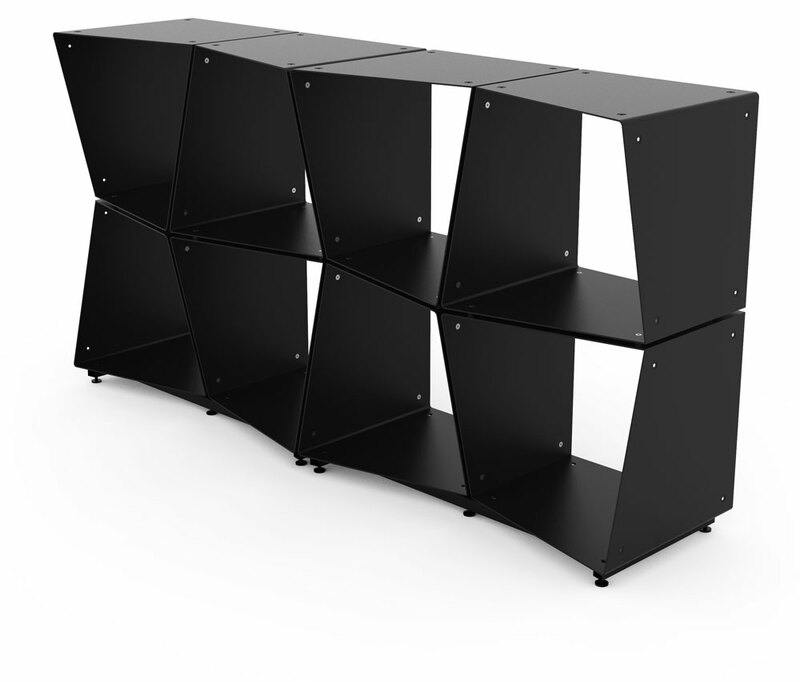 Four modules with a double unit length size wooden base. 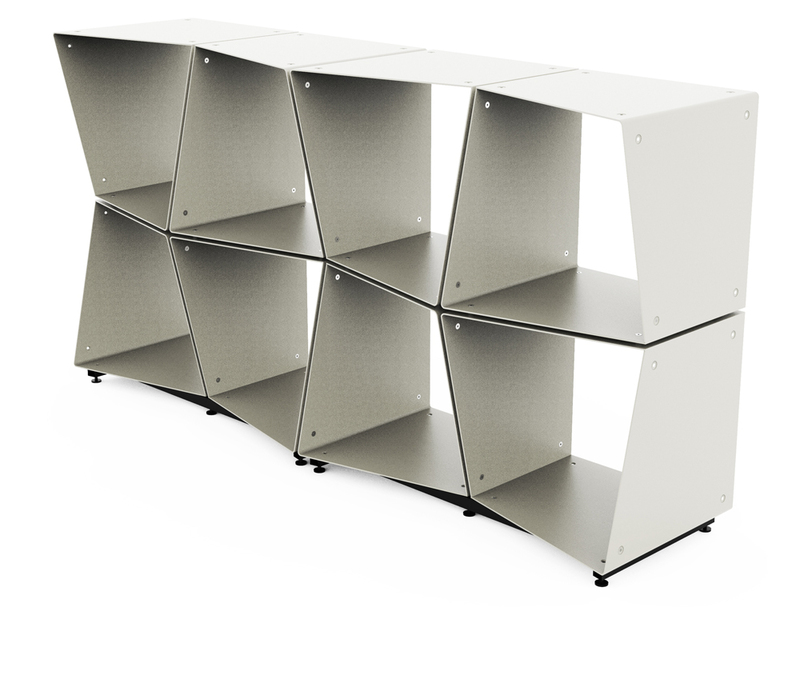 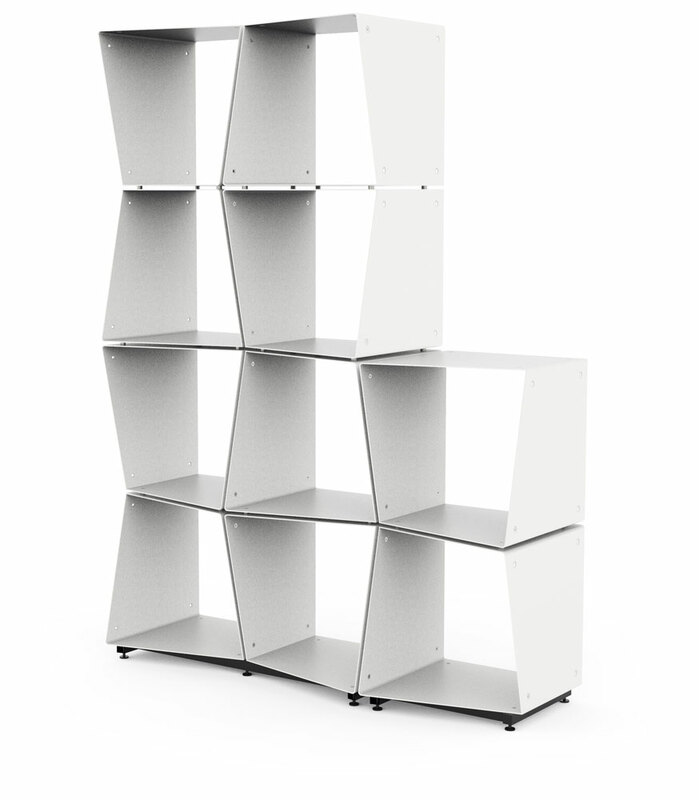 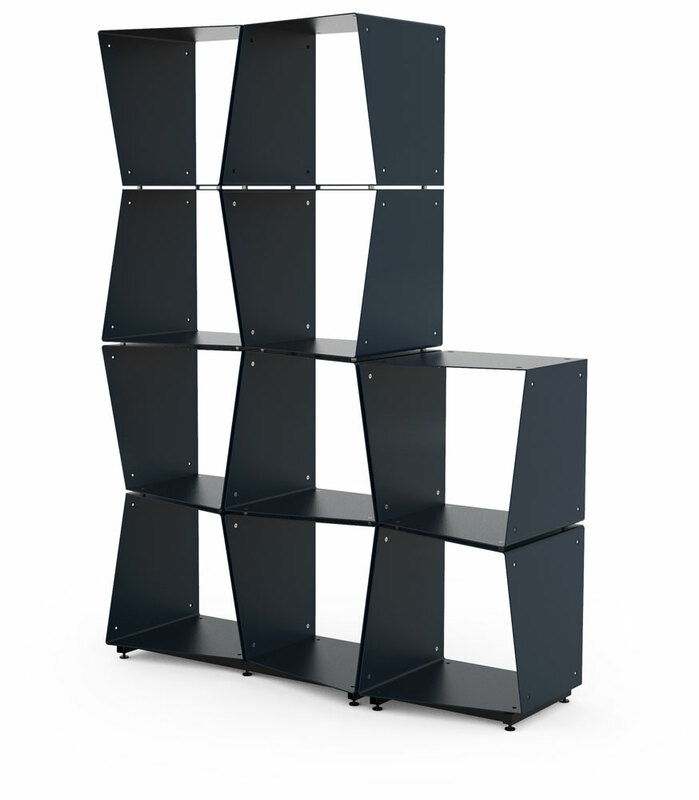 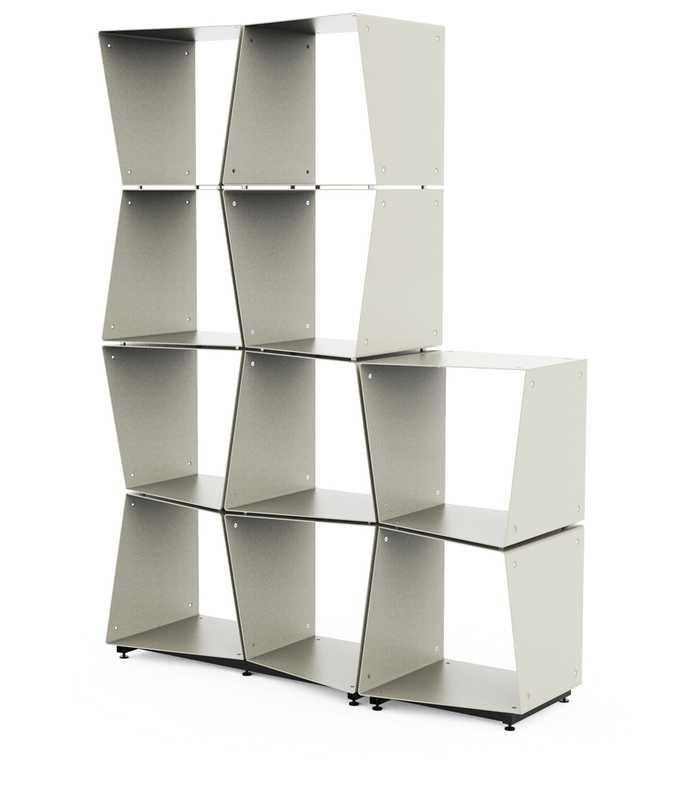 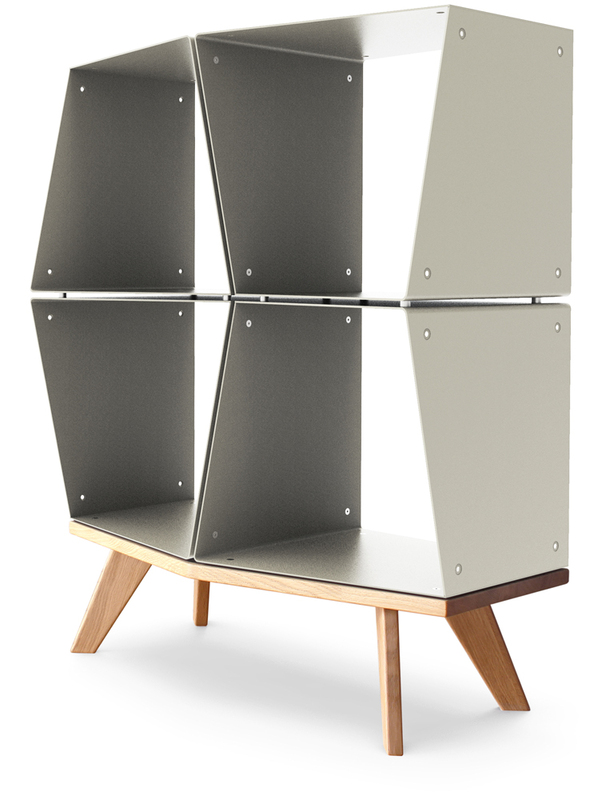 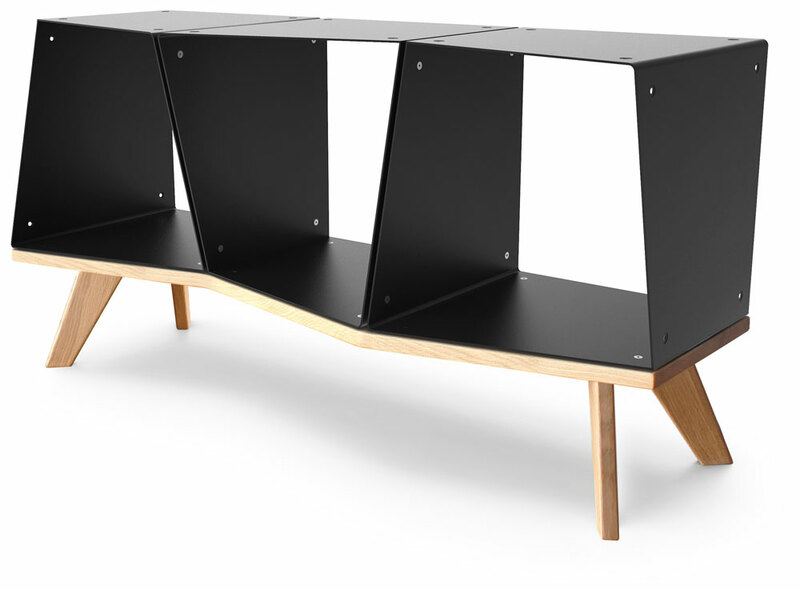 Three modules with a triple unit length size wooden base.